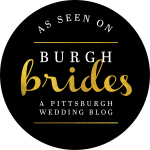 I had the pleasure of working for Deanna and David at the Pittsburgh Athletic Association on October 12, 2013. What a fun crowd! Both families had a lot of “out of towners” so Deanna’s Father planned a special treat for after the wedding reception for everyone to go downstairs and bowl! Yes, I said bowl! The PAA has a bowling alley in the basement! It was a pleasure to to work with this couple! Thank you for having me! Post by Jammin’ Pro DJ Entertainment. 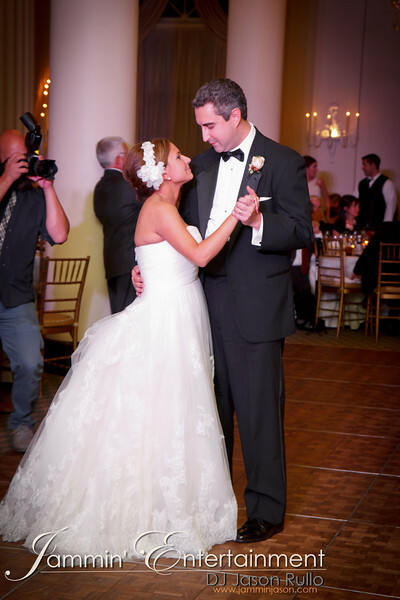 Thank you to our couple from this past weekend, Kristen and Jason! This was held at the beautiful Sheraton Station Square, in the reflections room. 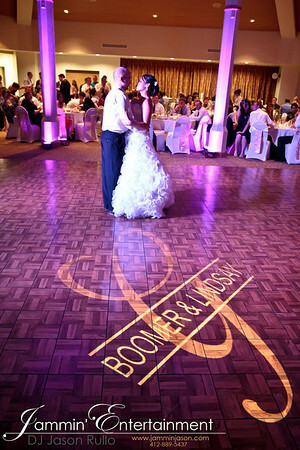 This is a shot of the newly weds sharing their first dance under our spotlights. I had the opportunity Renaissance Hotel in Pittsburgh this weekend again…. always a breathtaking view from the ballroom. The staff there is always great to work with! This was a wedding celebration for Andrew and Cara. The guests were a blast on the dance floor and the night ended with a fireworks display from PNC Park for the Pirates. 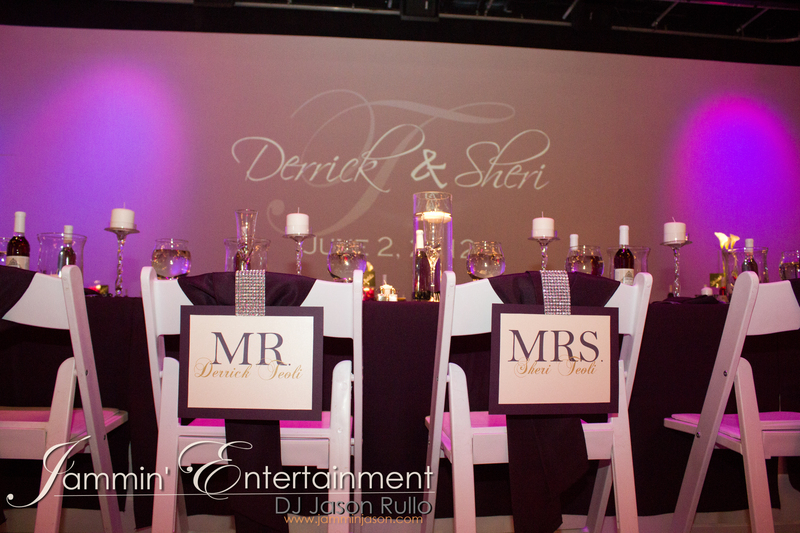 A lot of our clients have their initials or names projected on the dance floor, behind their head table, on a wall, or even above the wedding cake. This is a photo from Lindsay and Boomer’s Wedding Reception in September 2012. 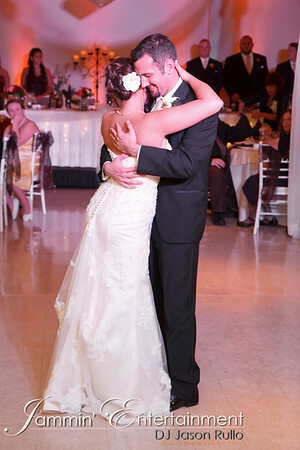 As you can see, it makes for an awesome photo opportunity during your first dance as husband and wife. 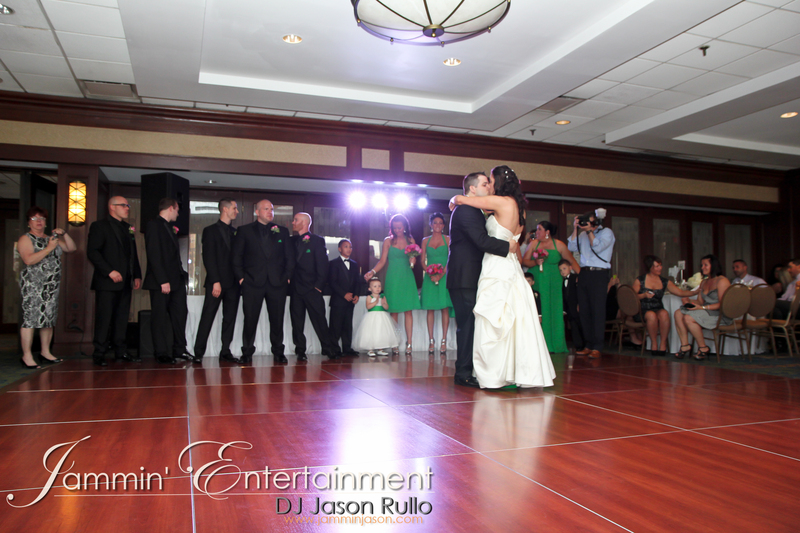 Pittsburgh, PA – June 28, 2012 – WeddingWire is excited to announce that Jammin’ DJ Entertainment (DJ Jammin Jason) is WeddingWire Rated in 2012 for DJ. 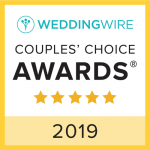 WeddingWire Rated is the annual ratings program that recognizes wedding professionals across the country for their commitment to service and is the most recognized and trusted brand among engaged couples, as they start their search for local wedding businesses. The ratings program is based on hundreds of thousands of recent newlywed reviews of over 200,000 wedding professionals in the US and Canada, across 20 different service categories. Jammin’ DJ Entertainment (DJ Jammin Jason) has 7 reviews on WeddingWire. Reviews by our newlywed clients include detailed ratings and insightful descriptions about their experiences working with our business and staff. Our reviews provide transparency for potential clients, assisting them in making informed decisions for their big day. As the largest site for wedding reviews, WeddingWire empowers engaged couples with the most comprehensive and trusted review system available in the wedding industry. 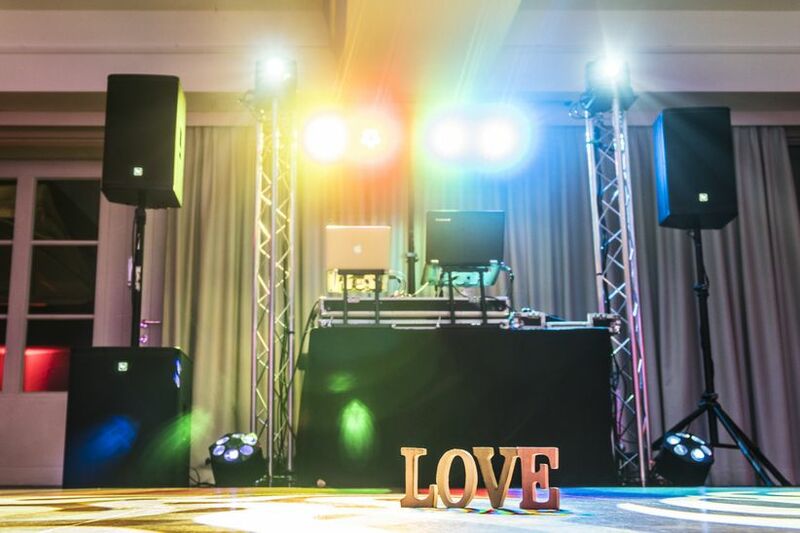 WeddingWire Rated provides Jammin’ DJ Entertainment (DJ Jammin Jason) with the distinction of being WeddingWire Rated and a simple platform to capture client feedback from their wedding planning experience. 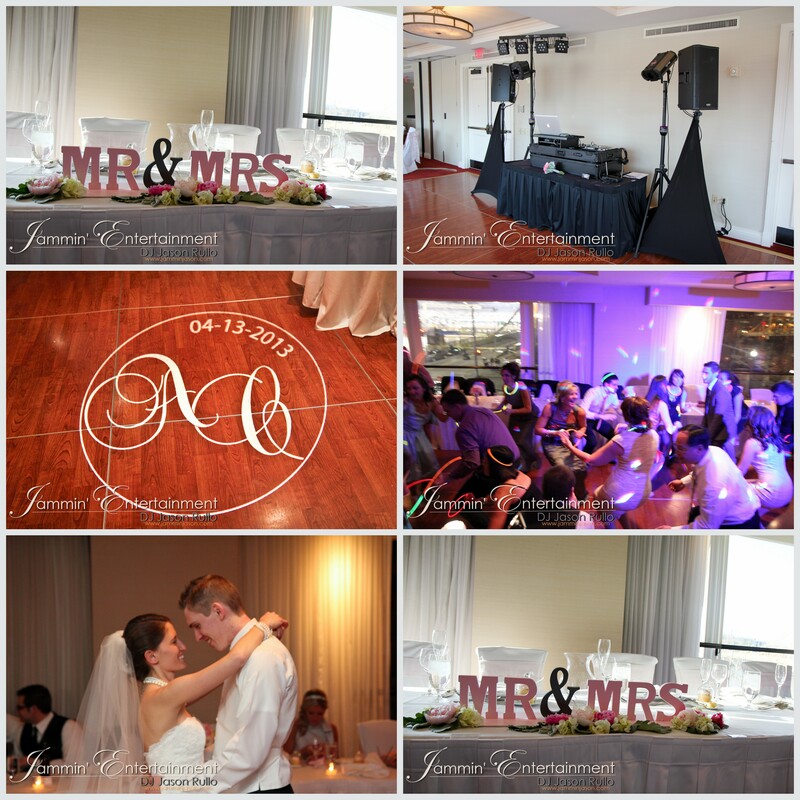 Engaged couples can easily access all of the reviews for Jammin’ DJ Entertainment (DJ Jammin Jason) on WeddingWire.com. We have all of our newlywed clients to thank for our WeddingWire Rated 2012 recognition. For more information, please visit Jammin’ DJ Entertainment (DJ Jammin Jason) on WeddingWire at http://www.weddingwire.com/vendor/VendorViewStoreFront%3fvid%3dc6fc7faf3c0cc40d. For more information on WeddingWire Rated 2012, please visit http://www.WeddingWire.com. I am in into 5 weeks of Wedding Season 2012 so far and all events have been awesome so far! This past weekend I had the chance to DJ at J. Verno Studios which was awesome!